Thanks to sharper and more responsive touchscreens along with powerful processors, iOS devices have become gaming rigs in their own right, letting mobile gamers experience action games as never before. And best action games for iPhone can keep your reflexes sharp as you take on the evils of this world and the next. But you might not want to just plunge into the iTunes, for it’s a jungle, full of deadly spiders, wild animals, and bad games. Here, let us help you find best action game apps for iPhone. Below, we’ve listed 5 of the best action games iPhone users could try. 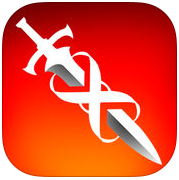 From Epic Games’ award-winning studio, ChAIR Entertainment, comes Infinity Blade, a new sword fighting action game developed exclusively for iPhone .As one of the best action game apps for iPhone, Infinity Blade takes handheld gaming to new heights with gorgeous graphics, adrenaline-fueled battles with monsters and advanced character progression in a fully 3D castle realm. Easy to use, tap-to-move controls enable players to effortlessly navigate and explore the castle realm and at the same time, searching for collectable items such as treasure, swords, shields, armor and other magical objects. 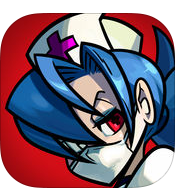 Some iPhone users find Skullgirls as one of best action games for iPhone. Skullgirls is a 2D Fighting RPG packed with unique, colorful characters to collect, upgrade, and customize as you search for the mysterious SKULLGIRL! You can level up and evolve your fighters to maximize their abilities.In addition, you are able to unlock special moves and blockbusters that can be upgraded and equipped before each battle! It is a fighting game for everyone! Lost in Harmony is one of the best action game apps for iPhone that you have ever seen in some time…an unforgettable experience. Unlike most running games, Lost in Harmony has finite stages where you slide across lanes to gather stardust, all while avoiding obstacles and tapping on rhythm orbs that are tied to the musical score. With this best action games for iPhone, you can experience music in a new way with the combination of rhythmic tapping and choreographic runner in an emotional story. 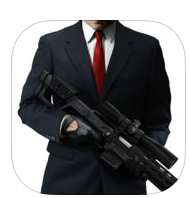 Step into the shoes of Agent 47 in Hitman: Sniper and be the best sniper you can on mobile. You can hone your strategic skills and orchestrate the perfect assassination. And improve your strategy for the perfect assassination. And during the missions you will uncover secrets and subterfuges. It’s time to boost your score and climb up the ranks to become the world’s finest silent assassin. Want to dodge obstacles like robots, mines, and lasers with a flying character? Bullet-powered jetpacks! Giant mechanical dragons! Birds with money coming out of it! 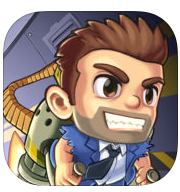 Suit up with a selection of the coolest jetpacks ever made and sharpen your skills as legendary action hero Barry Steakfries. 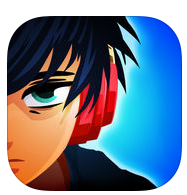 Download one of the best action games for iPhone and start your adventure right away! You can upgrade your equipment at the end of each turn and score even more points! Good luck! After playing those iPhone action games for a while, you should consider backing up the game data to prevent data loss. Try using iTunes to back up your iPhone. When you use iTunes to back up your iPhone, the game data on your iPhone will be included in the backup. When you restore your iPhone from the backup, your games will be reinstalled on your iPhone and your old game data will remain in the game. For people who don’t know how to use iTunes to back up their iPhone, check out the instructions below. 1. Connect your iPhone to your computer via a USB cable and then open iTunes on your computer. 2. 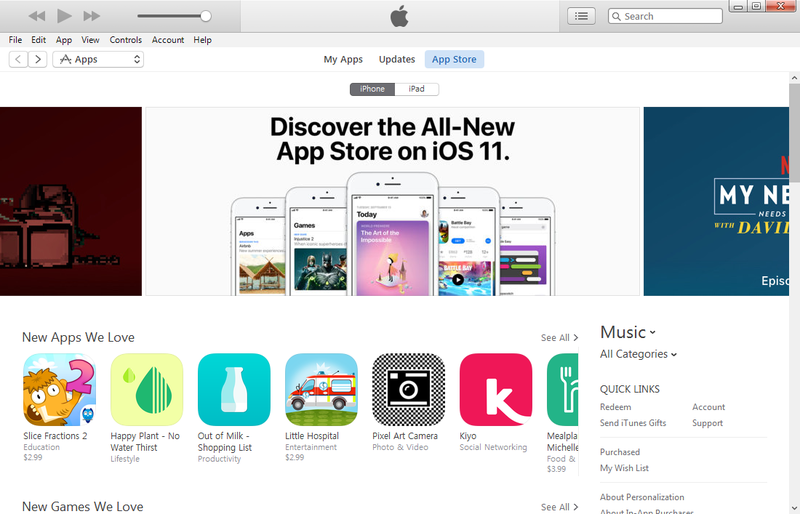 Find the icon of your iPhone in the upper left-hand corner of iTunes’ interface and click on it. 3. 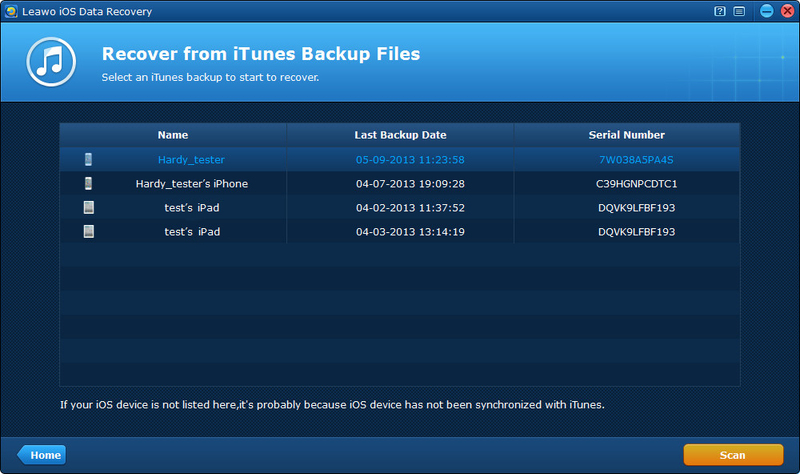 In Summary, click on Back Up Now and iTunes will start to back up your iPhone. When you got your data like photos or messages deleted by accident on your iPhone, you can always recover them by restoring your iPhone from your iTunes backup. But if you do that, new data on your iPhone will most likely be overwritten by the old data in the iTunes backup, which could cause serious consequences. 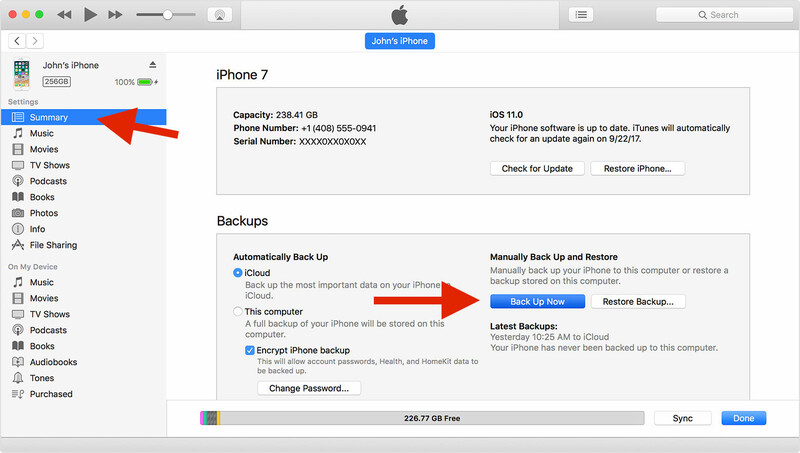 If you are okay with it, you can directly restore your iPhone from the backup. But if you don’t want your old data to mess up with your new data, try using a third-party backup extractor to help you extract your data like photos and messages from the iTunes backup so that you can transfer them back to your iPhone without compromising the data you currently have on your iPhone. Check out Leawo iOS Data Recovery, it’s a famous data recovery program which allows you to recover 14 types of data directly from your iPhone, iTunes and iCloud backup. 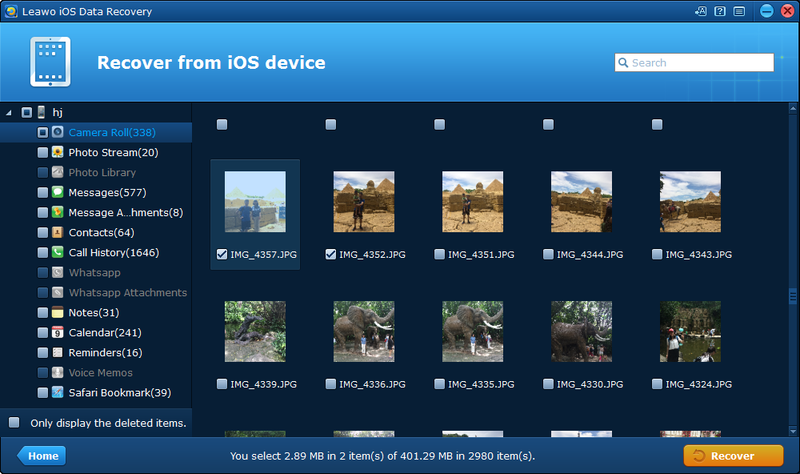 And you can also use it to extract data from iTunes backup which would allow you to later transfer them to iPhone. You can extract 14 different types of data from the iTunes backup with this program. The 14 kinds of data are: Messages, Contacts, Call History, WhatsApp, Notes, Calendar, Reminders, Safari bookmark, Camera roll, Photo stream, Photo library, Message attachments, Voice memos, WhatsApp attachments. Here’s how you can extract data from your iTunes backup with this iPhone backup extractor. Don’t worry, this program is extremely easily to use. You can learn how to use it in no time. 1. Install this iPhone backup extractor on the computer that stores the iTunes backup of your iPhone. 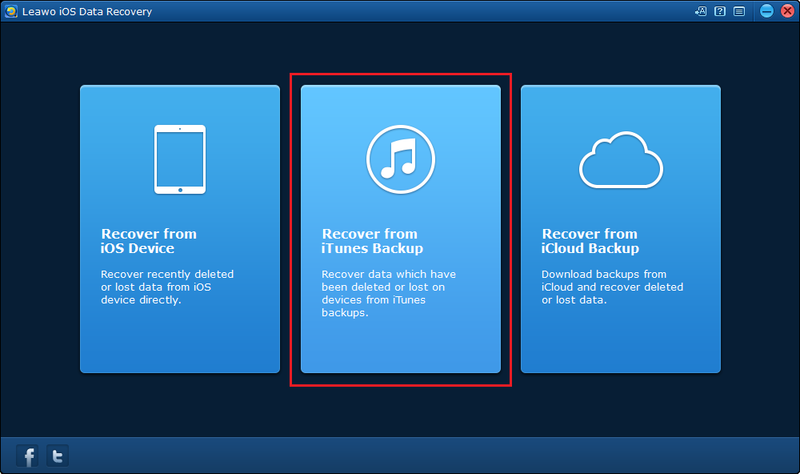 Open it, register and then on the interface, click Recover from iTunes Backup. 2. Next you will see a list of all the backups of your iOS devices you’ve created with iTunes. Select the one that includes the data you want to extract and then click the Scan button under the backup list. 3. When it finishes analyzing the backup, you can see the files of the 14 types of data on the interface. 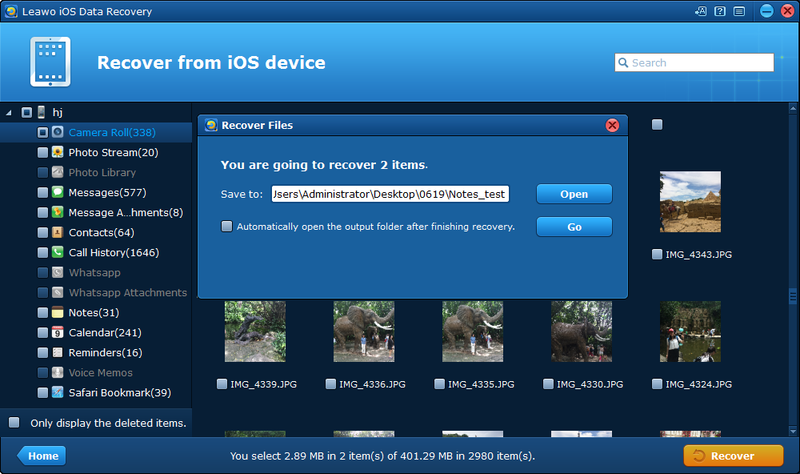 Select the files you want to extract from the backup and then click Recover. 4. The files will be extracted and stored temporarily on your computer hard drive to allow you to transfer them back to your iPhone. Click the Open button on the following window to set the path for the files and then click Go to start extracting files. When the extracting process is done, open the folder to find the files you just extracted from the iTunes backup. And then you can start to transfer those files back to your iPhone. When it’s time to blow stuff up or get really bloody, you may need best action games for iPhone. Time to try our own list of 5 of the best action games iPhone users like. If you are really into games on iPhone, check out 5 of the best racing games on iPhone.